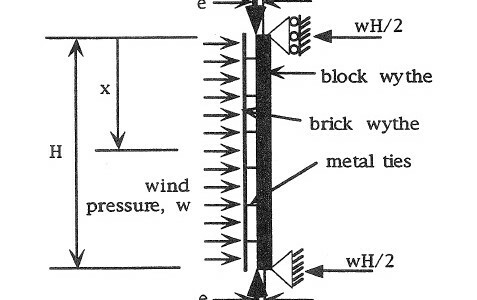 This paper describes a simplified, but comprehensive, analysis technique for determining load deflection diagrams for double wythe unreinforced masonry walls. The new method is simple to apply, requiring only minimal data input and modest computer hardware. The method was implemented on an electronic spreadsheet. 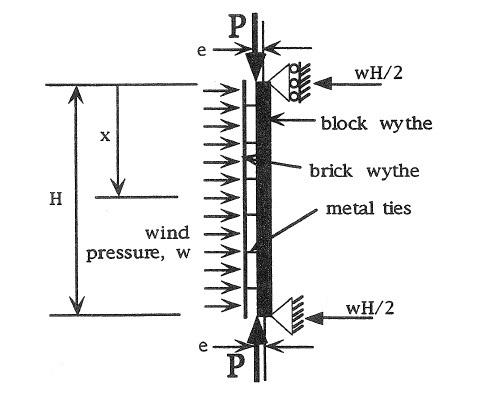 The complete load-deflection curves for double wythe walls that were tested experimentally were plotted using this method. The results were found to be in good agreement with the experimental.